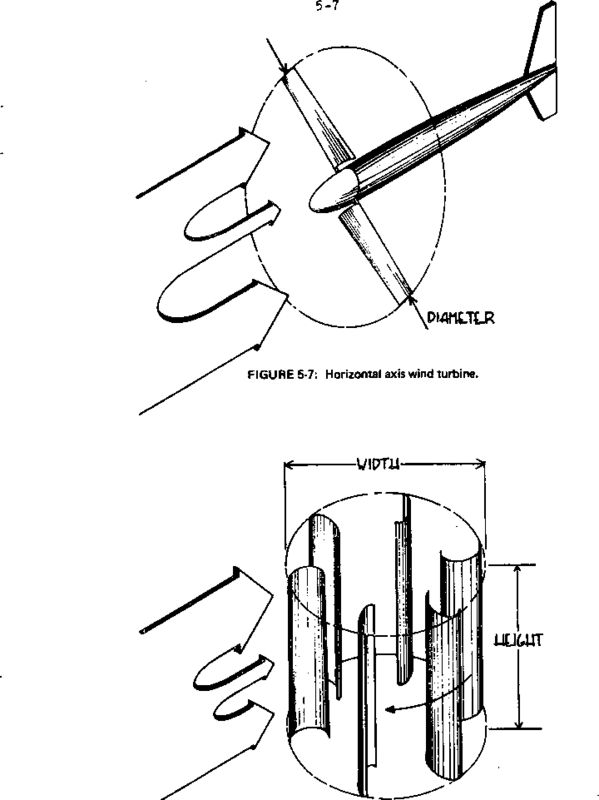 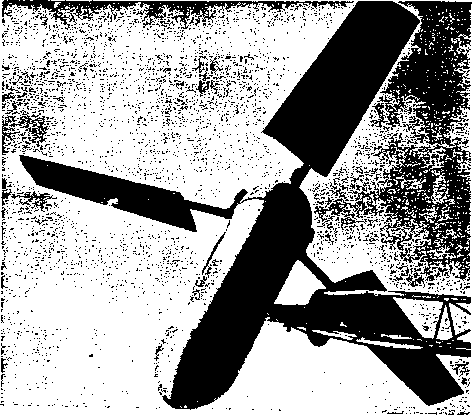 FIGURE 5-14: Upwind rotor of intermediate solidity with tail fin control. 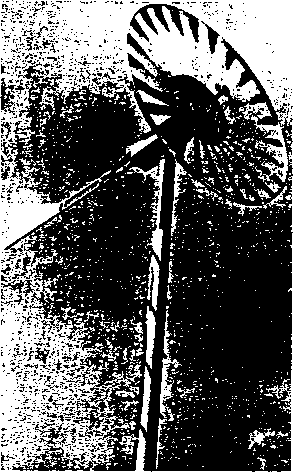 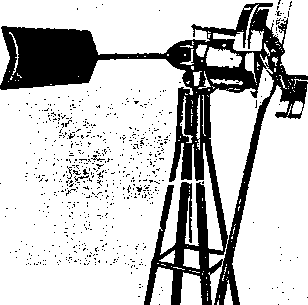 FIGURE 5-16: Downwind rotor with fen tail control. 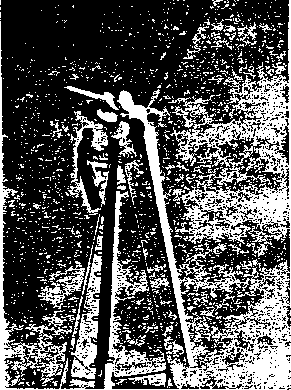 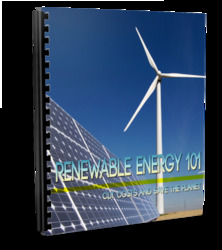 Small wind tL^bine generator with two upwind blades. 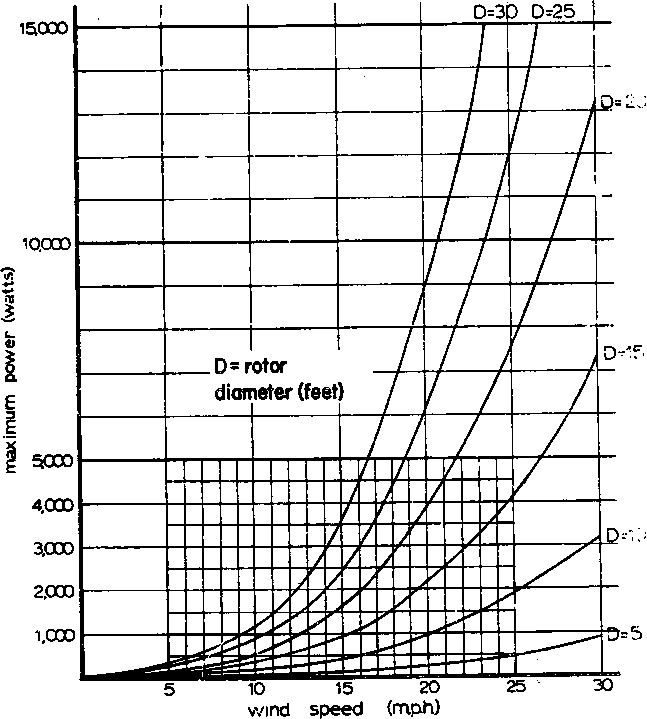 FIGURE 5-18A: Typical wind power curves. 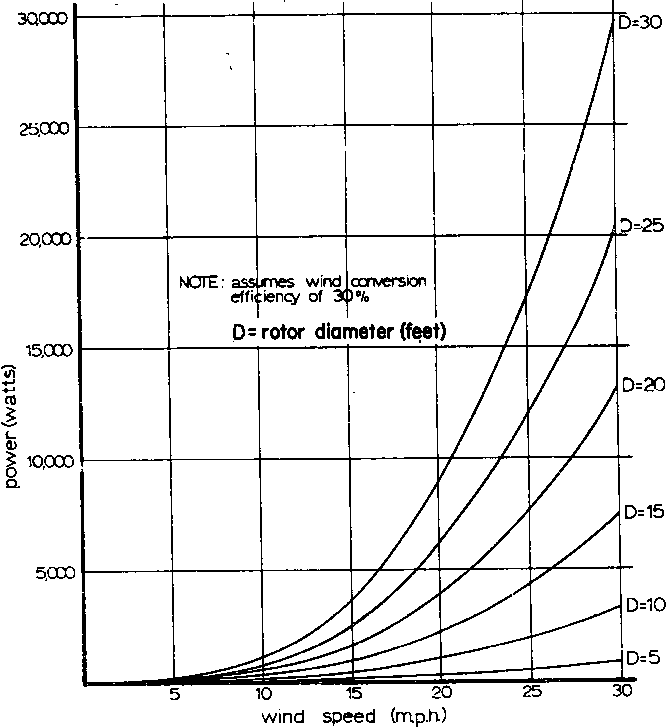 FIGURE S-18B: Typical wind powsr curves.